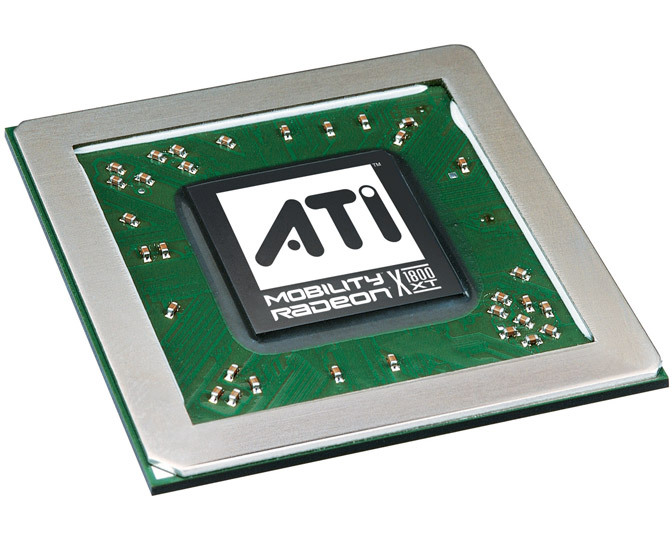 ATI Mobility Radeon X1300 is one of the weakest graphic cards from ATI. It hardly can only be used for current games. 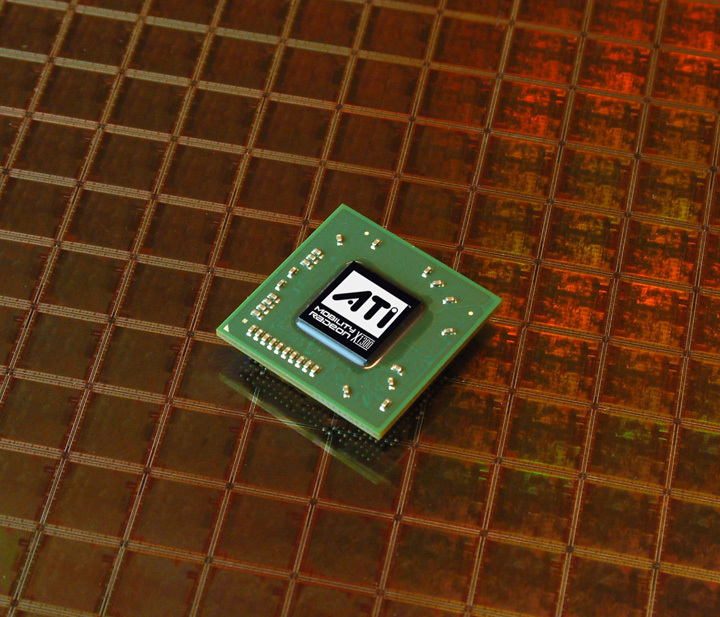 Still, Aero Glass runs on the X1300 fluently.